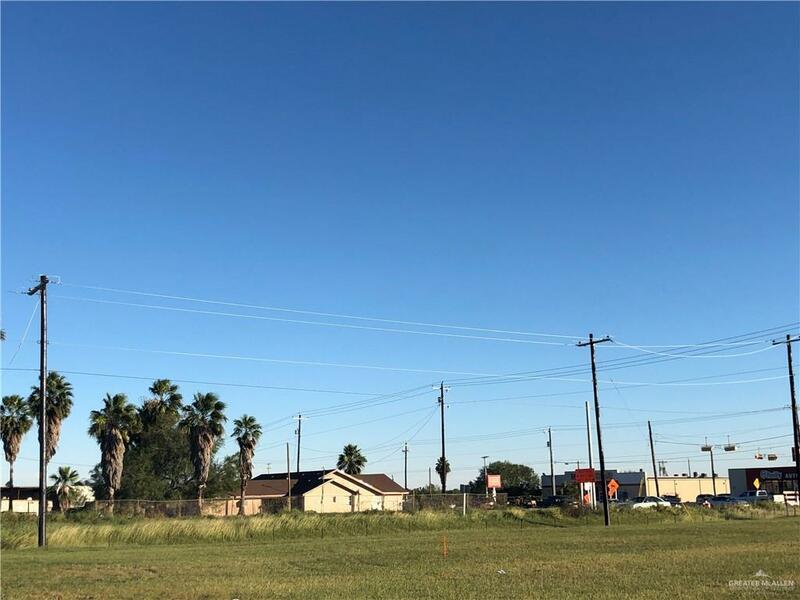 Located at the corner of 107 and La Homa, this property has HUGE commercial potential. 6 + acres surrounded by commercial developments including O'Reilly's Auto Parts, Family Dollar, a medical office complex and so much more! 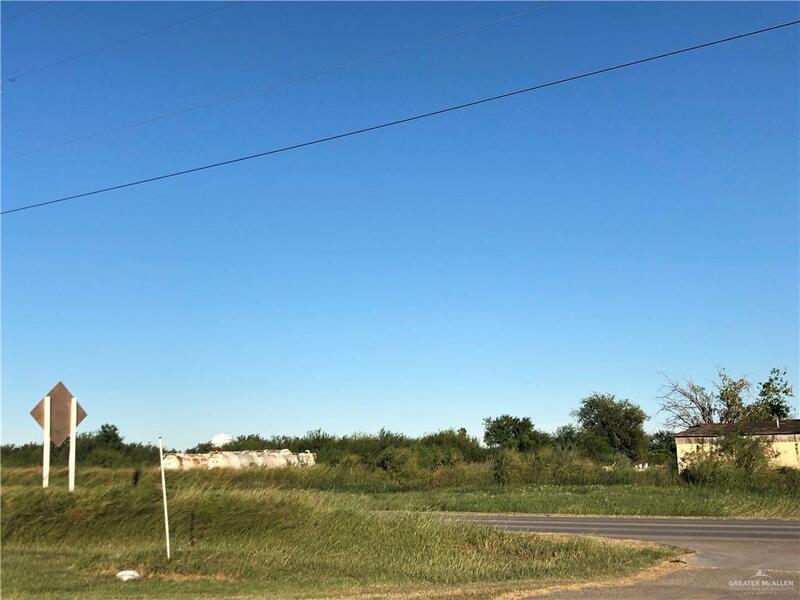 Frontage to La Homa Road as well as 107! 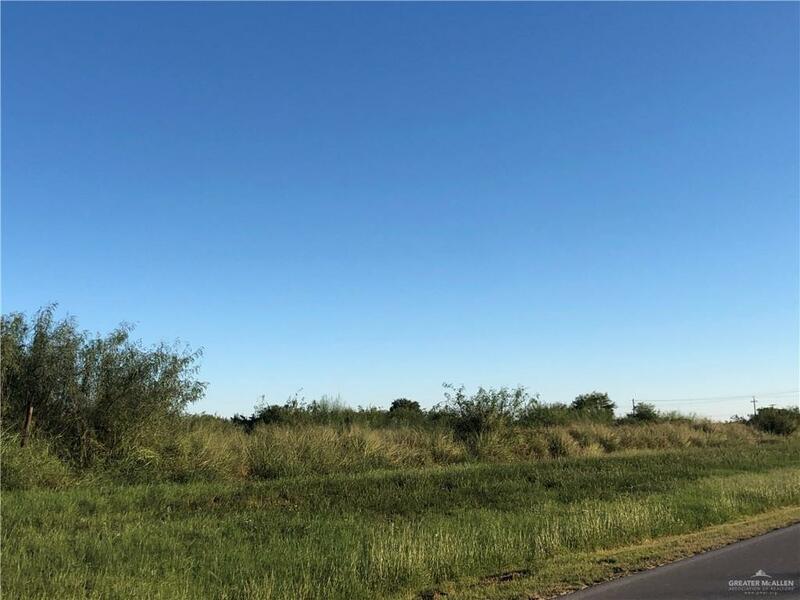 Canal bordering La Homa Road to be included in purchase which will be filled in upon purchase of property. Owner has plat for commercial frontage/residential subdivision upon request. Electric lines present, current septic tank located on property.